Youthful, eclectic and relaxed best describe Seattle’s University District. This neighborhood surrounds the University of Washington and is also commonly referred to as the “U District”. When exploring the neighborhood, you’ll be greeted by charming storefronts and delicious dining experiences. The grounds around the University of Washington are absolutely stunning. Walk the gardens, relax in the green lawn spaces, and admire the historic buildings that characterize the landscape. Other local attractions include the Burke Museum and the Henry Art Gallery. Adding to the charm is the Meany Hall which frequently hosts acclaimed dance, music and theatrical performances. Residents of the University District have a truly wonderful place to call home. 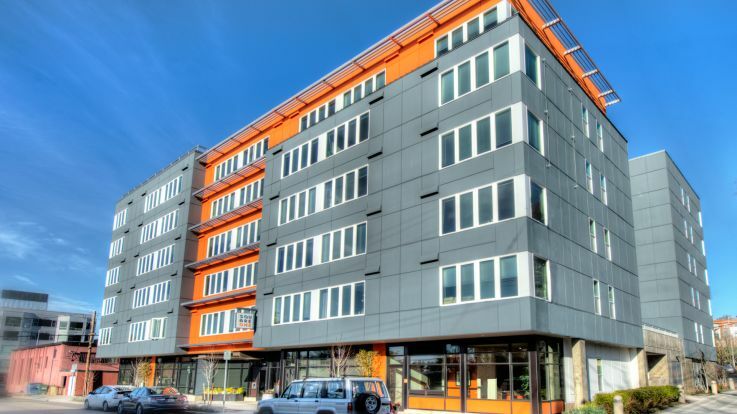 We are very proud to offer such amazing apartment homes near the University District so please enjoy browsing through our available selection below.